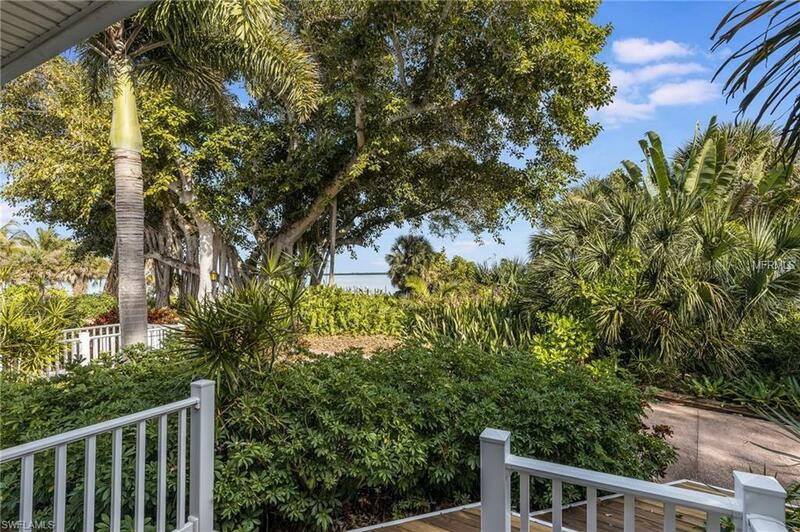 This special Marina Villa overlooks the Useppa marina and Pine Island Sound, right on the Historic Pink Path and central to the islands amenities... though 2-3 levels above it. 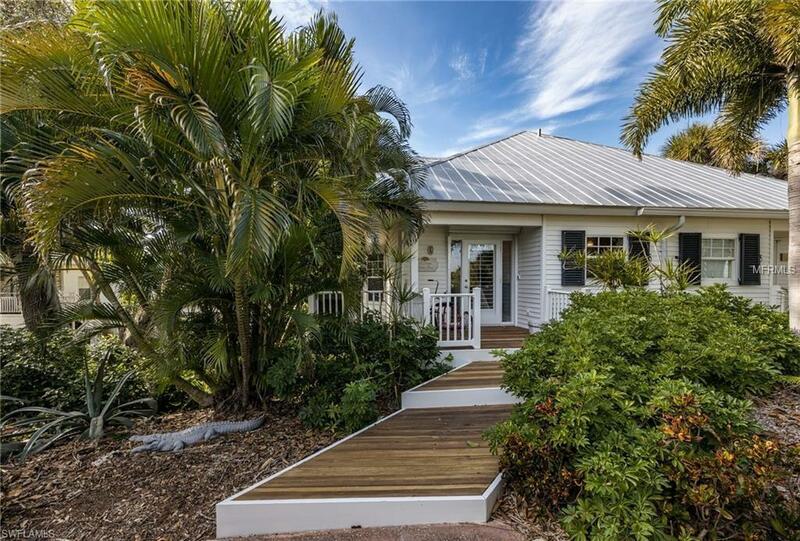 Situated on one of the higher elevations on Useppa Island, this home is central to the social and boating life of the community. 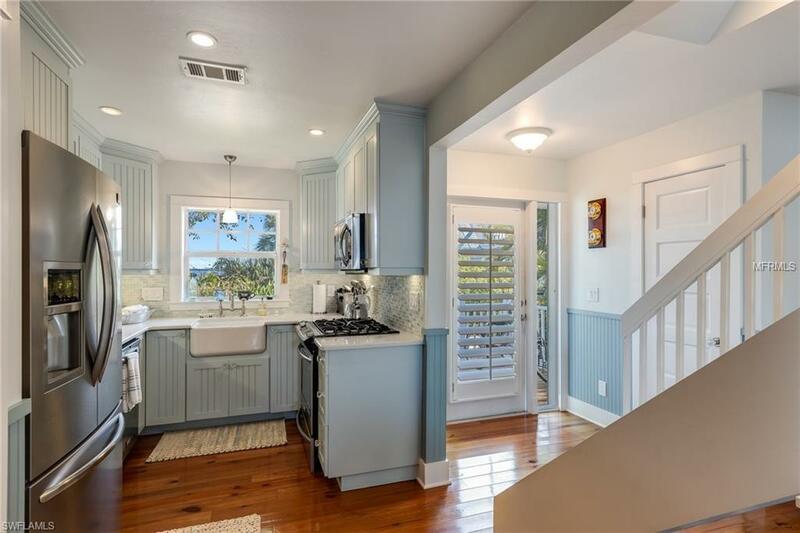 Rebuilt frame-out after 2005, this 3-story, 3-bedroom, 3.5-bath home features quality finishes throughout. A spacious master occupies the 3rd level, with hardwood floors, soaring ceiling and open balcony to enjoy the sunsets. Two guest suites with private baths are on the first floor, while the central living level features an entry direct from the Pink Path to a great room overlooking the marina. 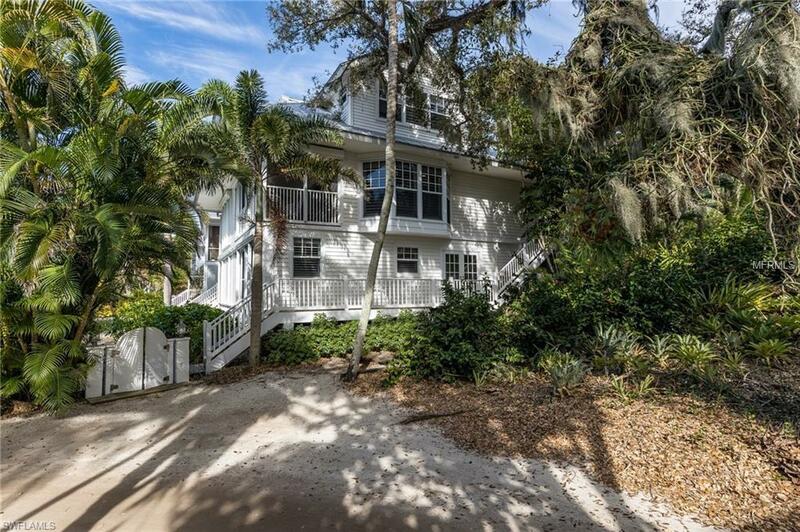 Flexible plan maximizes water views and allows use as 3 BR each with a private bath, or 2BR with a family/TV room. Keep your vessel in a private slip with a 10000 lb lift. Useppa Island is a historic island, 5 miles south of Boca Grande. Useppa is a uniquely Old Florida neighborhood with no cars and no roads, just turtle crossings. Enjoy the ultimate luxury of privacy on a private island, but literally just minutes from the mainland.